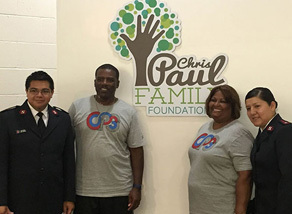 The Chirs Paul Foundation and the Clippers Foundation collaborated to renovate a community center in Compton. The Salvation Army Compton Corp Community Center just had a grand opening of their Read to Achieve Live, Learn and Play Center. A Ribbon-Cutting Ceremony took place on Friday. Chris Paul’s parents, Charles and Robin Paul attended the ceremony. The Foundations equipped the community center with new gaming consoles, computers, tablets, televisions, and fitness equipment. At the ceremony, community members were able to tour the facilities. In every renovated room, there was a photo showing how room looked before. 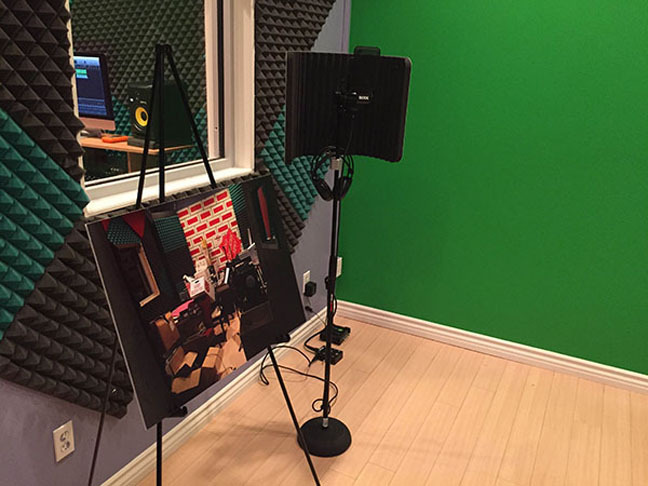 Renovated rooms include a video/sound studio, game room, and outdoor activity area. On the walls of the refurbished rooms are words in frames. Words include perseverance, dedication, think, and discover. The words are meant to encourage the students, according to Chris. The California State Assembly presented the Salvation Army Compton Corps Community Center and both foundations with commendations for the project. Chris Paul started the CP3 foundation during 2005 in honor of his late grandfather. The foundation would give scholarships to high school students to attend Wake Forest University, the alma Mater of Chris, according to the Los Angeles Clippers. The foundation recently changed it’s name to the Chris Paul Family Foundation. Through the years, the Foundation won the NBA Community Assist Award five times.